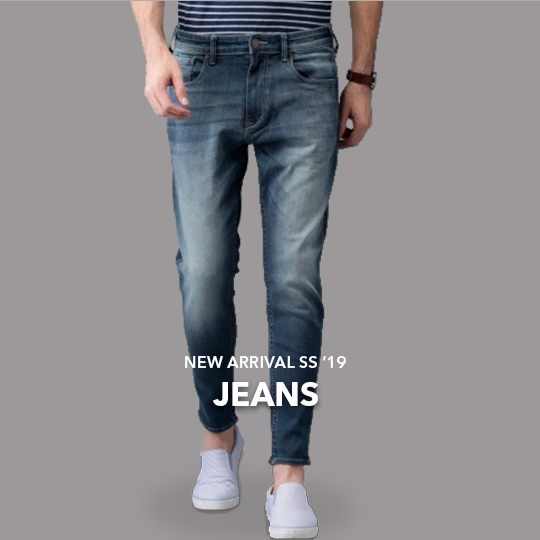 When it comes to online shopping for mens clothing, G3fashion.com has managed to gain some popularity for being one of the Best Indian Ethnic Wear website for Mens Fashion. Whether you desire to do mens online shopping for Indian wedding collection or festival shopping for men we have it all. 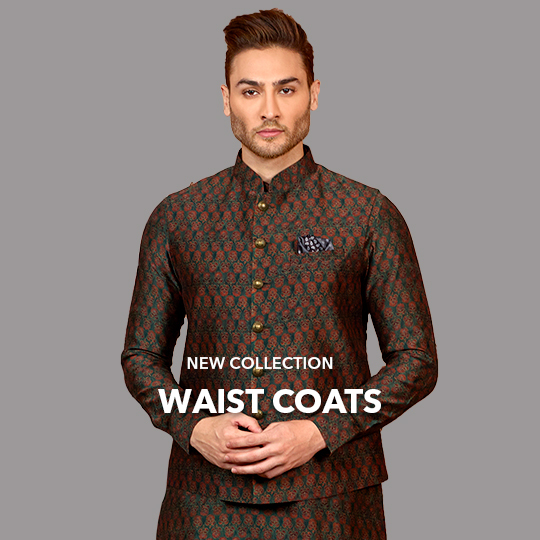 Online shopping for Mens’ Indian wear has just become so much in trend, from styling Indian fashion to parties, festivals or weddings, men to need the latest designs available in different outfits. 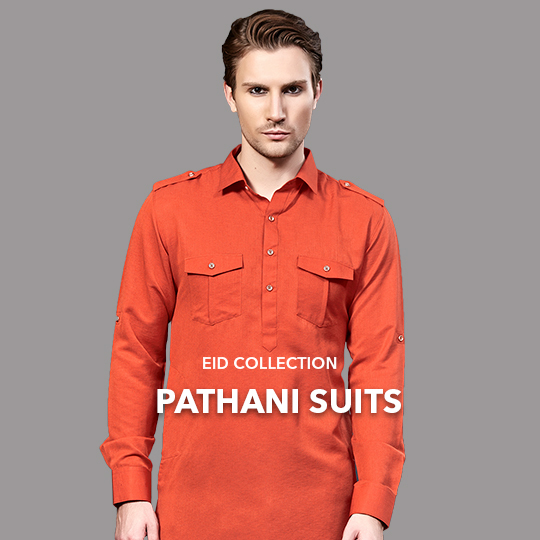 We provide Sizes for men from S, M, L, XL, XXL, and Plus Sizes in Indian fashion Wear. The Groom Collection at G3+ Fashion holds a range to meet the choices in terms of Designer wear Sherwanis, Solid Plain Indo Westerns, Dhoti Sherwanis to the Royal embroidered Sherwanis. 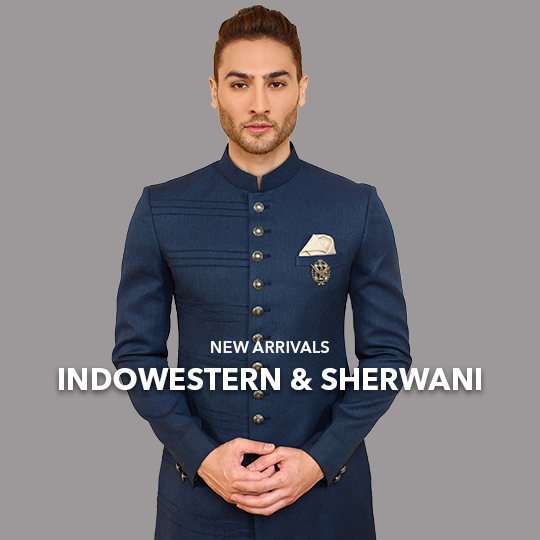 You get to choose from Celebrity Wedding Inspired Collection to the Designer Collection of Sherwanis and Indowestern for Grooms or Groomsmen. 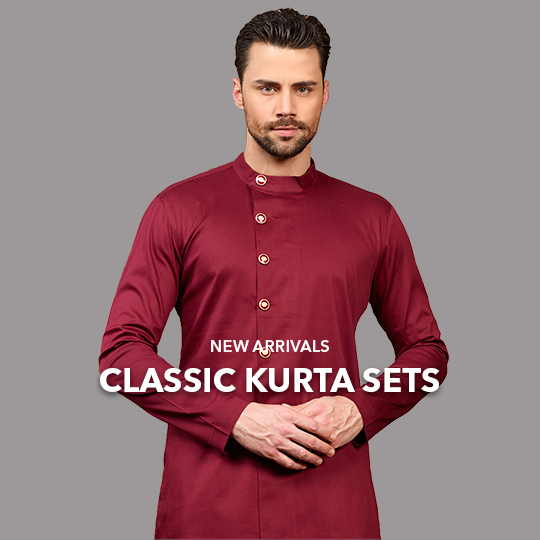 Shop Latest Kurta Suit or Pathani Suits Online with G3+ Fashion to choose from fabric type, colors in trend, style and patterns to sizes. Choose Kurtas or waistcoat Set Kurtas for Festivals like Pujas, Diwali Parties, Wedding Parties and Mehndi or Sangeet Occasion all in new designs. Or choose a Classy style with Coat Suits for Men in Tuxedo Styles or the Jodhpuri Suits. 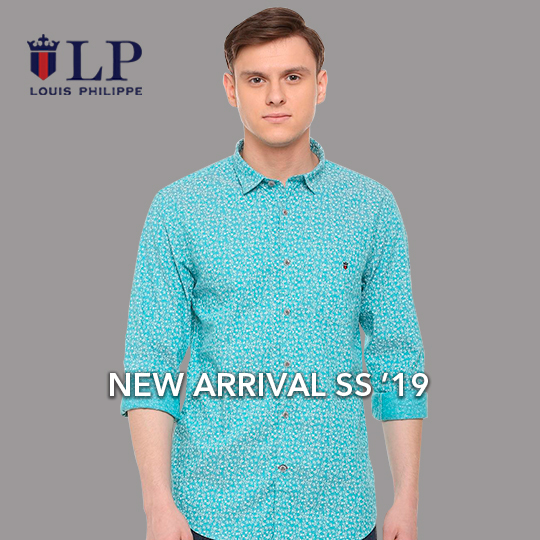 Apart from the Indian fashion styles, we also bring some of the selected collection of Top brands of Western Casual fashion Wear for Men to Shop Online. Shop for work wear apparels in Shirts or Trousers and Blazer or shop for Casual wear in Shirts, Jeans, tshirts and more. Pick from Brands like Allen Solly, Van Heusen, Indian Terrain, Blackberrys, for your choices of formal wear or classic fashion. 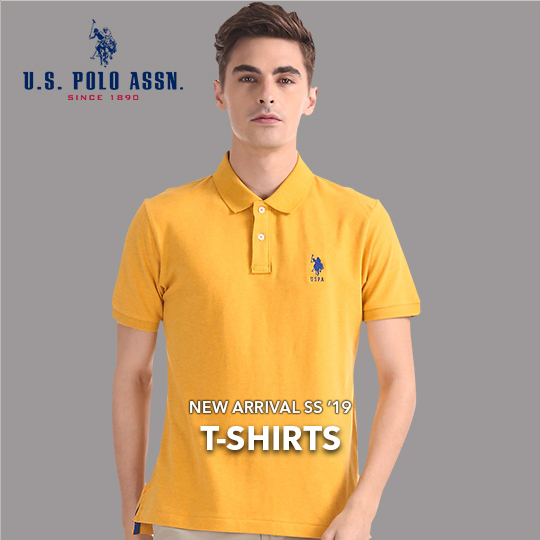 Or choose from online brands like Wrangler, Levis, Spykar, Gas, Lee, Pepe Jeans, UCB, US POLO and more for mens. 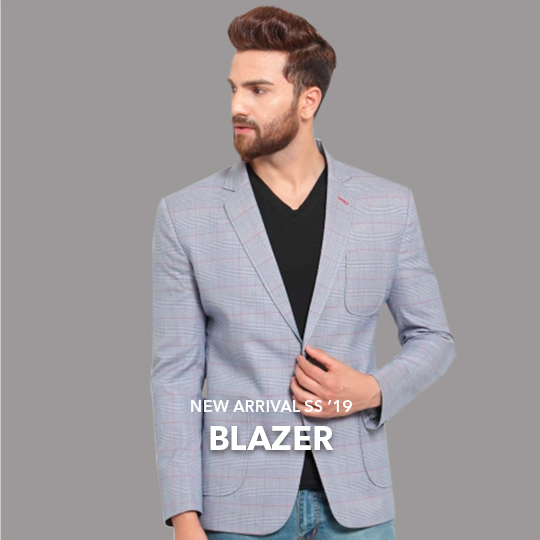 We offer online Party Wear collection for Men to choose in branded shirts or Blazers and also bring a wide range of waistcoats in lapel collars to stand collar or the Nehru Jackets which can be worn in Contemporary Style over kurtas for men. Shop from G3+ Fashion with best collection served cities all over the world and most of south Gujarat cities Valsad, Vapi, Surat, Bardoli, Bharuch, Vyara, Navsari, Chikhli, Bilimora and more.